A personal trainer can be part of your journey towards achieving health and fitness goals, whether it is driven by athletic purposes, sports, weight loss or health and fitness. There are countless benefits to working out with a personal trainer in Dubai. Let’s look at a few of them. A personal trainer knows which exercises are effective and which are not. It is unlikely you would know any of this, unless you are a very experienced exerciser. If your goal is to achieve overall health and fitness, you need someone that has the experience and expertise to show you the best exercise routines to achieve these goals. A personal trainer will educate you as you go along in your exercise program. The more educated you become, the less likely you will be hit by injury. Most people are seriously injured by attempting to perform exercises they barely know anything about. It can have a negative impact on long term health if you do not know what you are doing. A personal trainer in Dubai will demonstrate correct technique and posture. You will be shown how to perform exercises efficiently and correctly to maximize results. Remember, no two people are the same. This means an exercise plan that works for one person will not work for you. Everyone’s competency and ability are different when it comes to training. A personal trainer is skilled and knowledgeable to understand how much you can achieve in a given time frame. 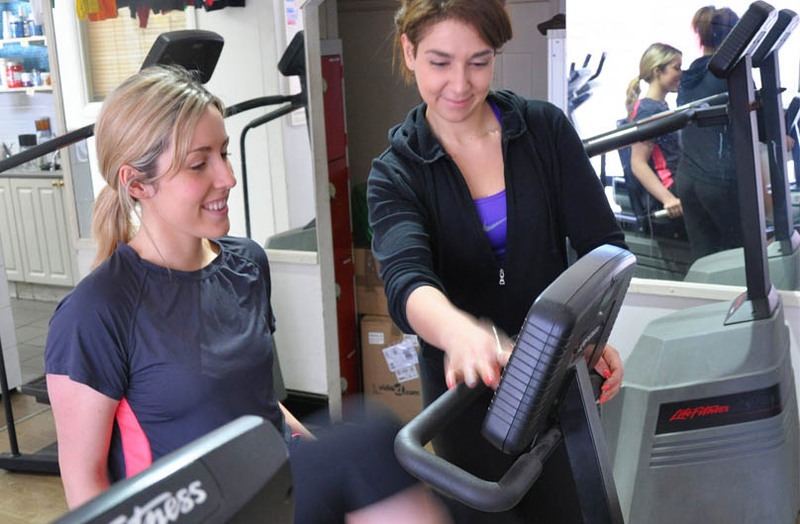 A tailor made exercise program will be designed to cater to your specific requirements. Goals will be set according to your physical and emotional health. You will be pushed to achieve your goals but not in any way to feel overwhelmed by the whole thing. Everyone wants to get to their training right away. You want to achieve your goals quickly. However, achieving goals take time. It is not something that can happen overnight. You may feel discouraged when you realize the hard work you have to put in to achieve health and fitness goals. You may feel like quitting or forgetting about your workout altogether. A personal trainer is your ultimate motivating factor, they will keep you encouraged and inspired right throughout the training. You will be held accountable to hold your end of the commitment when you train with a personal trainer in Dubai. This is not the time to be skipping out on exercise routines just because you have seemingly other more important things to do. Exercise is and should be a priority in your life if your end goal is to achieve overall health and fitness. Be Fit in Dubai offers extensive personal training, health and fitness and nutritional guidance programs. Become fitter and stronger with top notch workout routines and meal plans designed to suit every individual’s requirements.